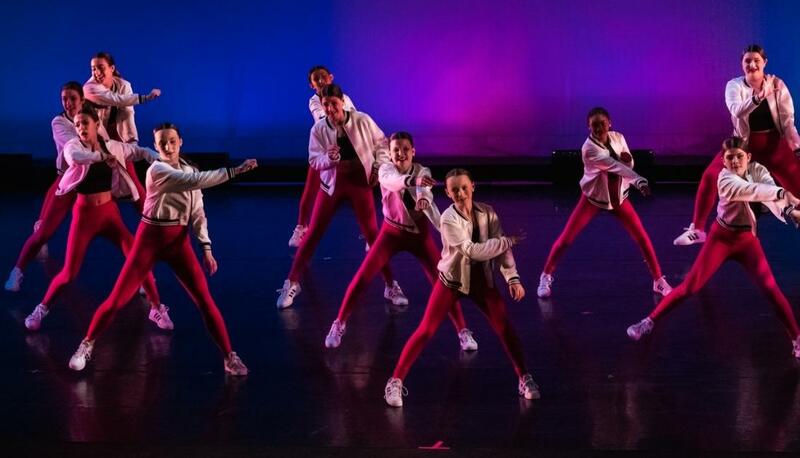 We want to be your dance family! 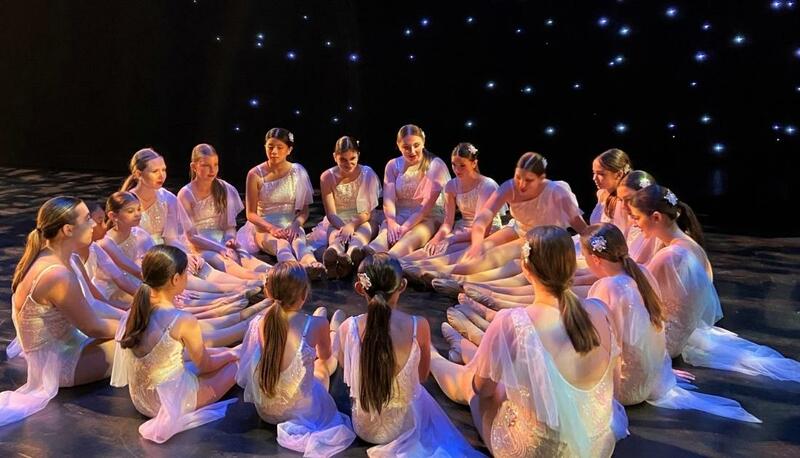 For 25 years, the faculty at Lisa's School of Dance has provided a quality performing arts education for boys and girls of all ages and skill levels, in a friendly environment. 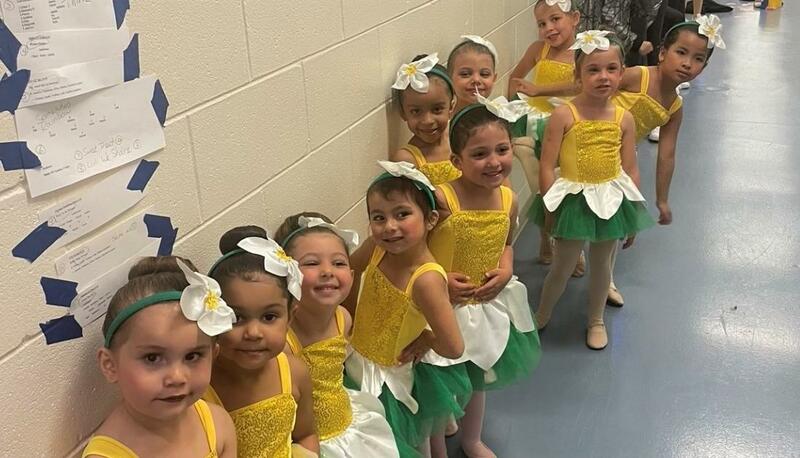 Their qualified instructors teach not only technique, but they help instill life skills that can last a lifetime. 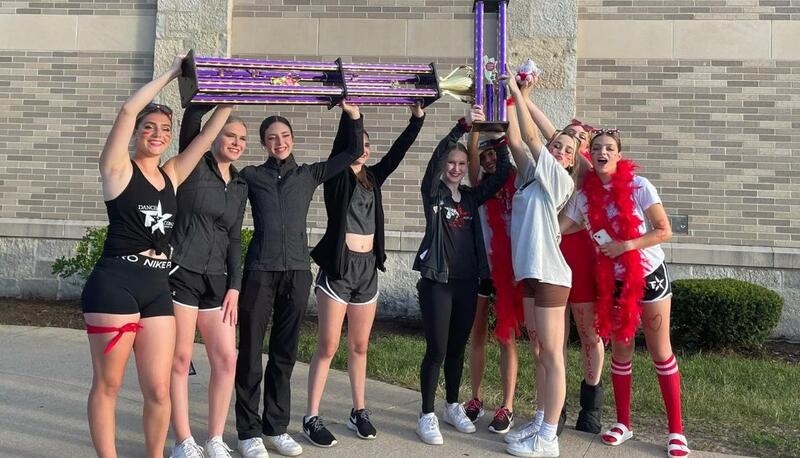 Whether you are seeking a weekly Recreational dance class or a more intensive performance or competitive program, Lisa's School of Dance has a class to fit your needs. 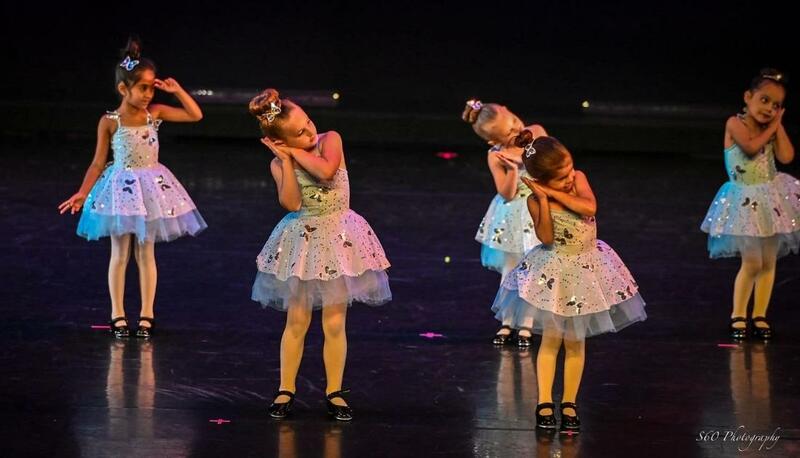 They offer a wide range of classes for both Recreational and Company level students; from Twinkle Star Dance™ classes for younger students (ages 2-3) — to Tap, Ballet, Hip Hop and more! 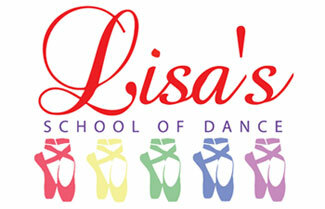 Thanks again for your interest in Lisa's School of Dance. 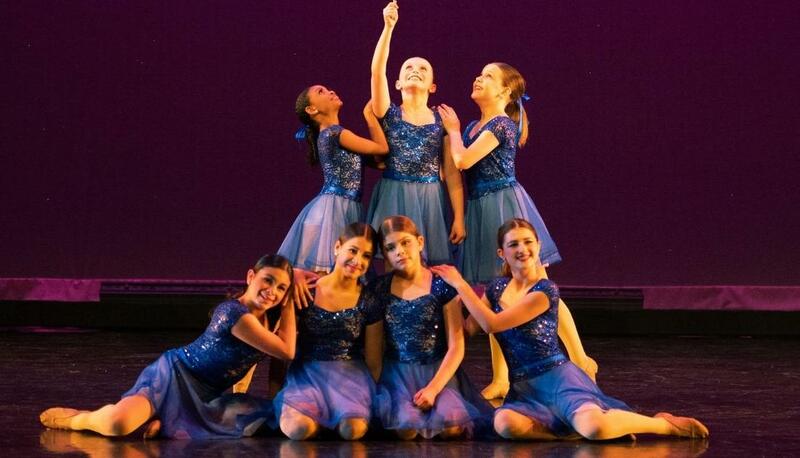 We would love to become your new dance family! Register for classes now, or contact us for more information. 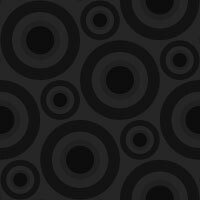 Website content and pictures ©2017 Lisa's School of Dance | Dance studio website design ©2017 Studio of Dance.com | All Rights Reserved.